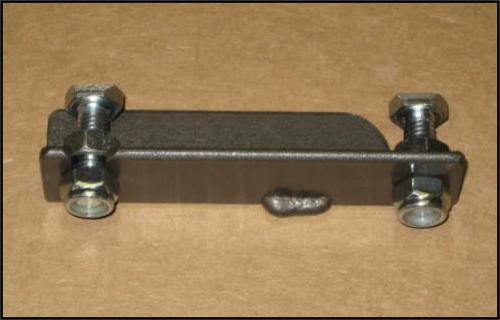 The original carbon/kevlar brake pad! Manufactured in the USA! 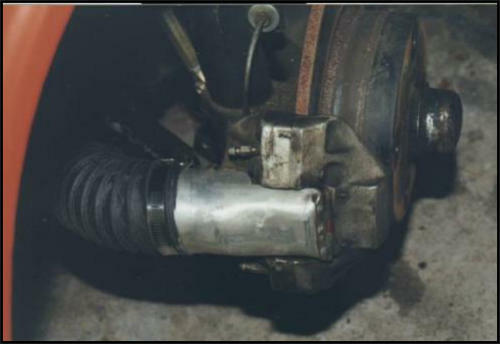 Simplify 911 e-Brake Installation on your 914 with these Adapter Cables Weld the heavy walled tubular housing directly onto your trailing arms. 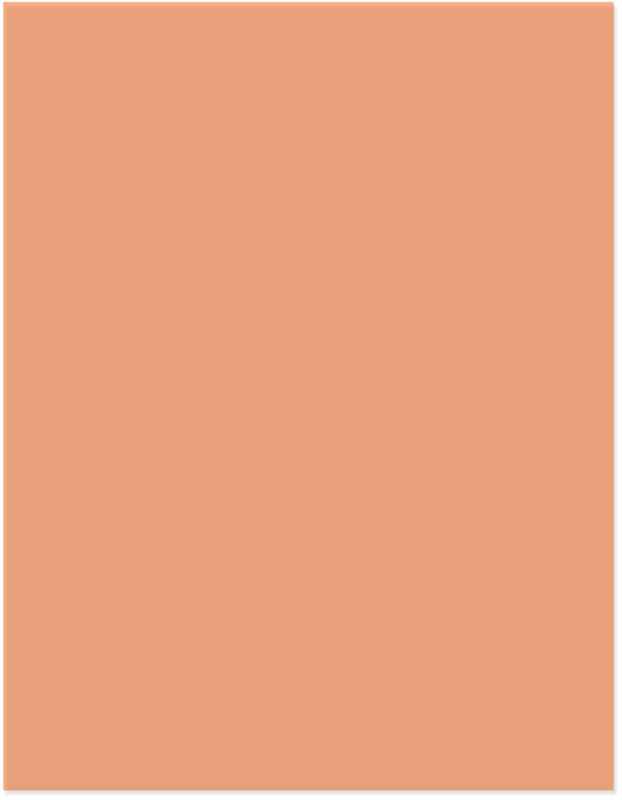 The heavy duty stainless cables have triple swaged ends and will not wear out through many years of use. 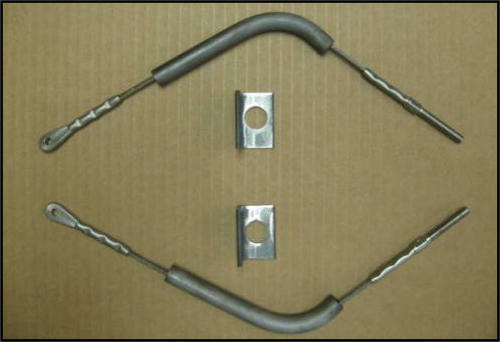 Relocate the stock e-brake cable end bracket on your trailing arm and Voila! - No other modifications required. You're ready for bigger rear brakes without eliminating the parking brake! 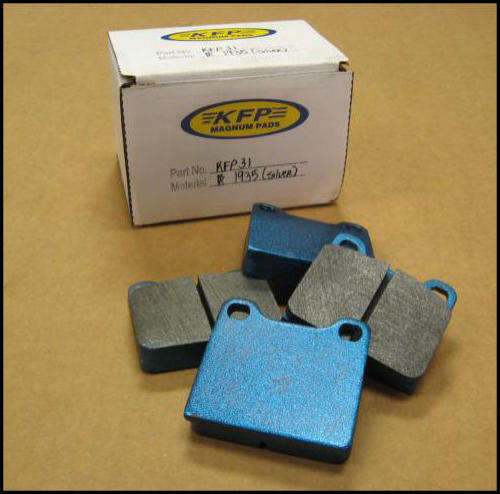 High performance brake pads for street, autocross and racing applications. Available for all calipers used on 914s. We stock pads for 914-4, 914-6, 911-M, 911-A calipers. 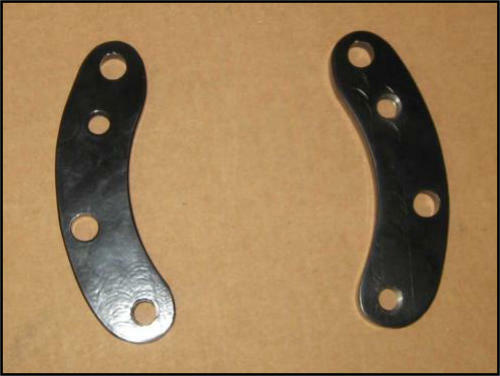 Also available - pads for 944, Boxster, 911 Turbo, Big Red Calipers, etc. 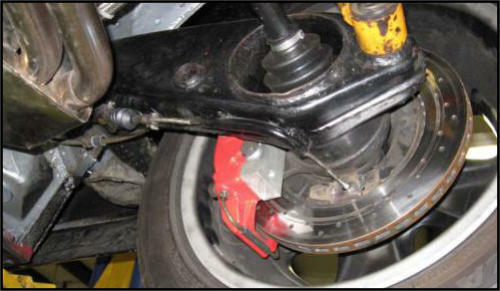 Provides effective cooling of stock front calipers/rotors.